A revolution brewing for generations has begun in fire. It will end in blood. 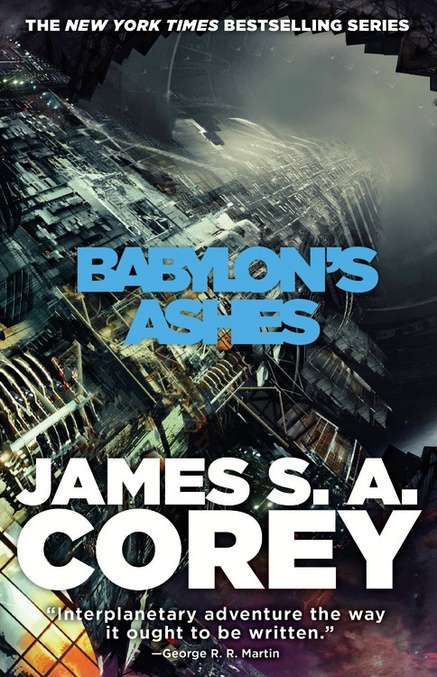 Purchase Babylon's Ashes now!